For this Souper Heroes we’re headed to Franklinton and Lower Lights Ministries where they’re passionate about serving individuals, families and the community of Franklinton through holistic ministry! And we are souper excited to welcome a new #SouperStar, Chef ADonna Fuller who will be hosting for the first time! 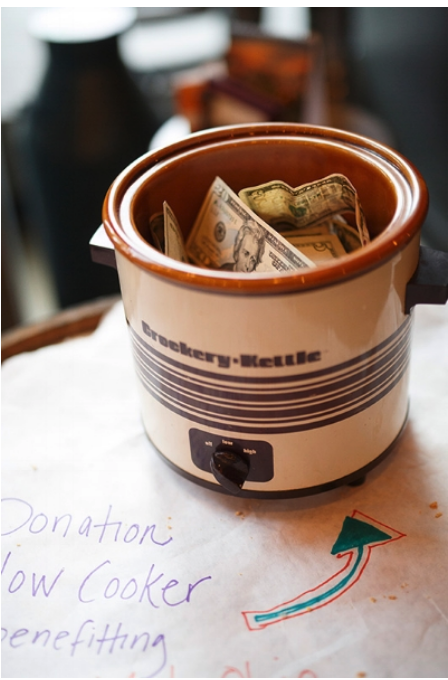 All proceeds from The Donation Slow Cooker will benefit Lower Lights Food Pantry. So let’s show up for Franklinton Souper Heroes on Friday, December 14th, 4-7pm at Lower Lights Community Church of the Nazarene - 1066 Bellows Ave., Columbus, OH 43223.